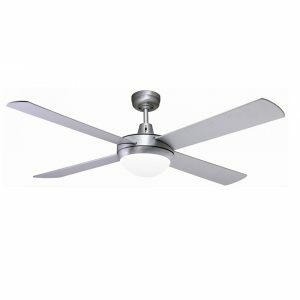 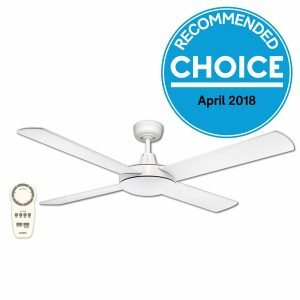 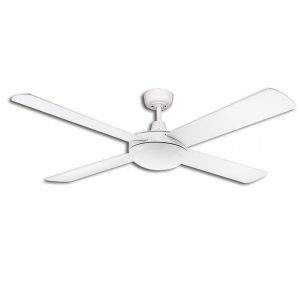 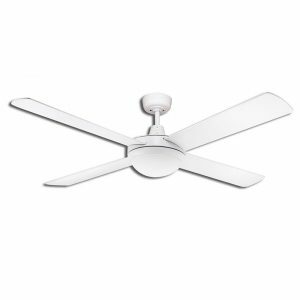 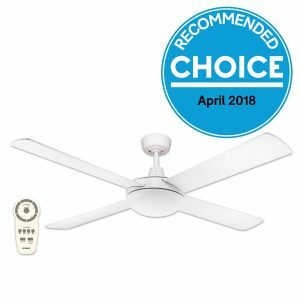 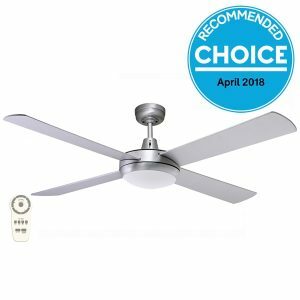 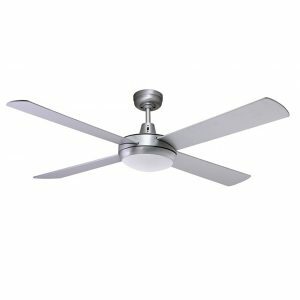 The Urban 2 with a DC motor model comes included with a dimmable 5 speed remote control, while all other AC motor models of the Urban 2 have the option of adding a compatible remote to the fan after purchase (These models without the remote have 3 speed settings and wall control). 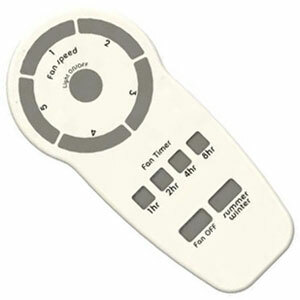 With the remote you are able to turn the fan on/off, change the speed and switch the fan from summer to winter mode all from the convenience of your hand. 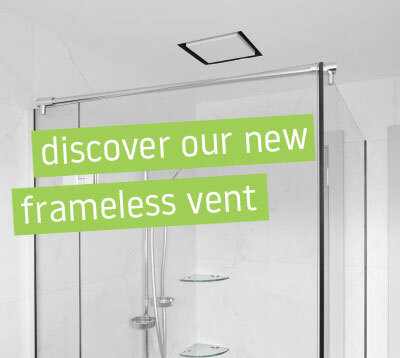 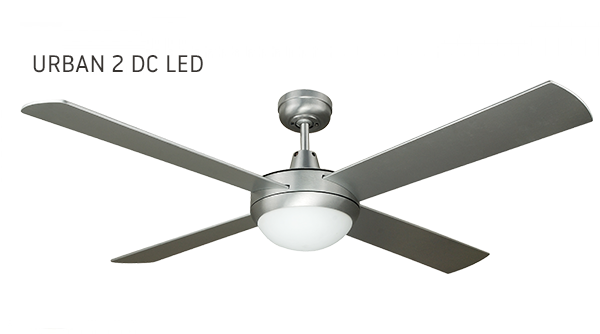 The Urban 2 depending on the model is available with either LED or E27 lights. 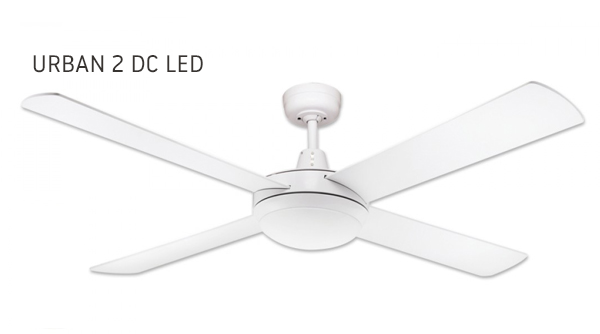 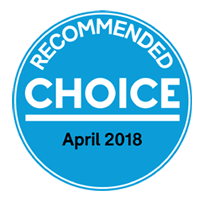 The LED model has a 24w LED 1800 Lumens pad & features CCT (colour changing technology) meaning you can select warm white 3000k, natural white 4000k or cool white 5000k. The Urban 2 E27 model accomodates twin E27 energy efficient globe fittings (2x max 15w globes (not included)) You can purchase the globes as an accessory. 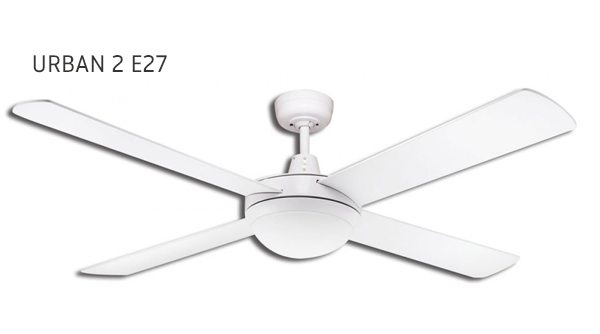 The Urban 2 is a class leader in terms of efficiency. 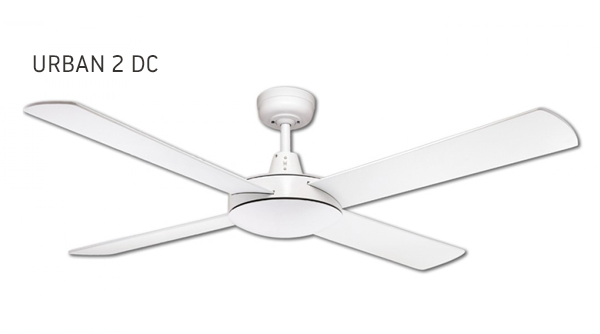 In its most efficient DC motor model, the motor consumes only 2W on the lowest speed and only 29W on the highest speed! 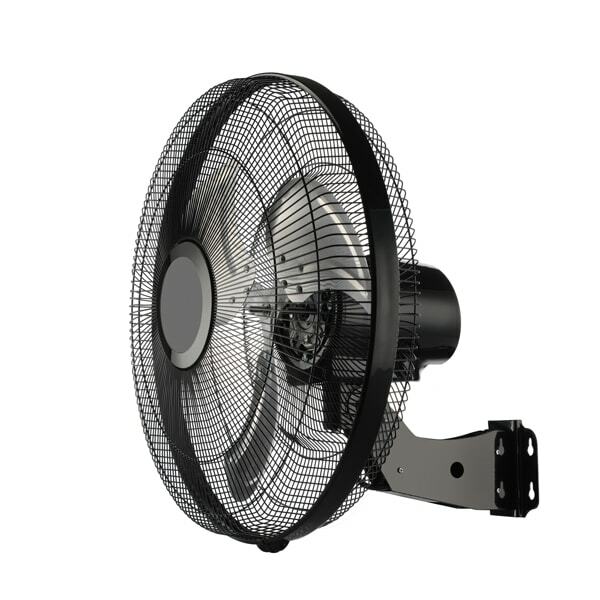 On the AC motor models, the fan consumes 69W on the highest speed. 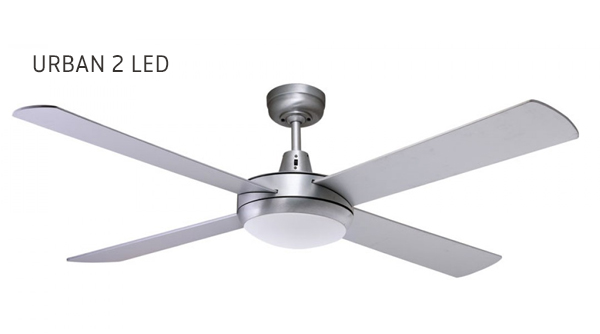 Enjoy while on the highest speed 13,569 m3/hr on all Urban 2 fan models. 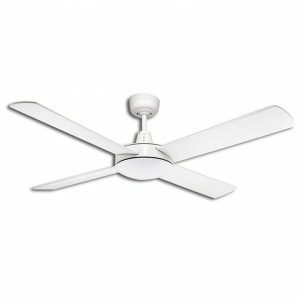 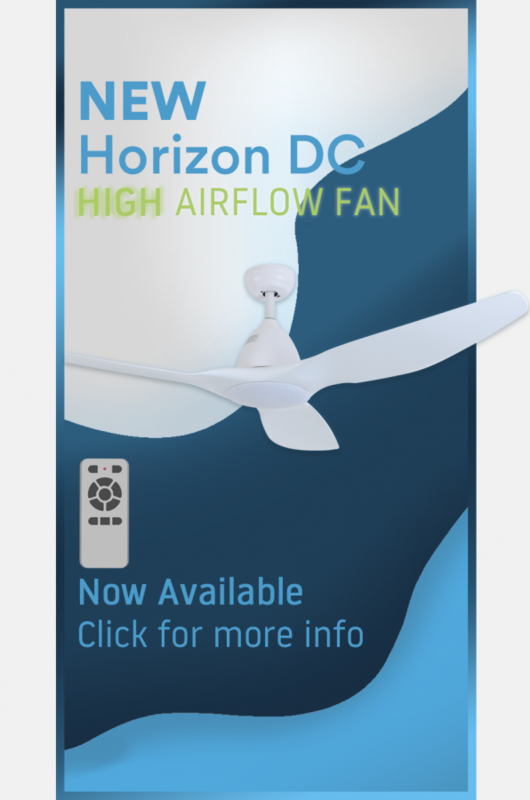 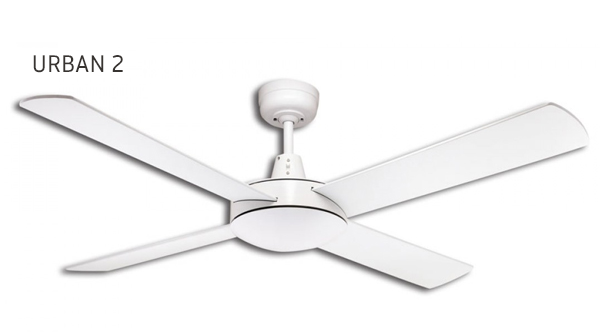 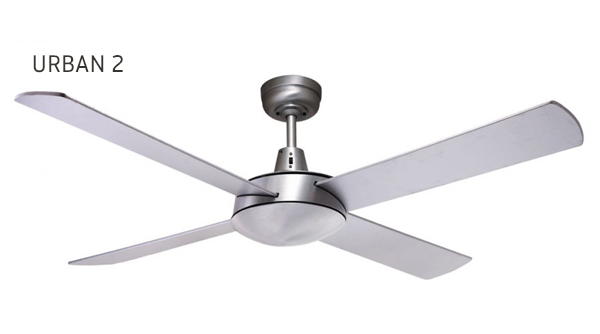 The fan only consumes an efficient 29w on the DC motor model or 69w on the AC motor model.